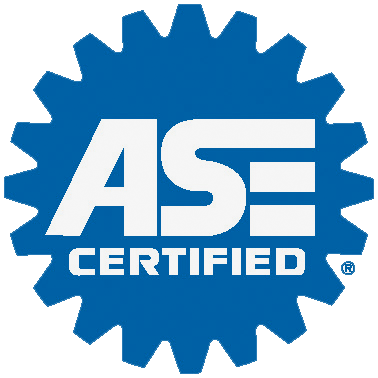 Each of our ATRA certified transmission technicians are highly qualified and use their diverse skills to diagnose and repair your automatic and manual transmission, clutch and transfer-cases. Thomas Giotta has been with us since 2000 and serves as our electrical and diagnostic expert. Charles Thompson and Paul Johnson; members of the Brooksville Transmission family since 1997 and 1994 respectively, are our master builders. Our remove and rebuild technician; James Mears came to us in 2008 and has proved to be a highly valuable team player. Finally, the newest members of our tightly-knit “work family” are Robert Lambert and Randy Sawyer. They have a combined 36 years experience in the automotive industry and we are very excited to have them on board. Transmission Rebuild, Repair & Service At the first sign of transmission trouble, you should come in and see us. A simple adjustment or service early on might save a more expensive repair later on down the road. Electrical Auto Repair Today, automotive vehicles are electronically and computer controlled to produce, store, and distribute electrical signals enabling normal operation.